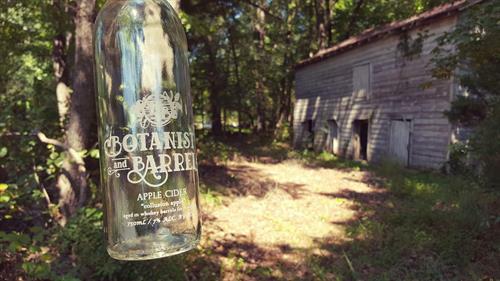 We’re planning an afternoon cider and cheese tasting with Botanist and Barrel on Saturday, November 10th at 1pm. Sounds to me like a nice way to spend an hour or so on a lazy fall afternoon – taste a bunch of interesting ciders paired with local cheeses and buy a bottle or two to take home. Owner, Amie Fields, will join us and take you through her company's creations. It’s going to be a bargain at twenty-five bucks per person. I hope you can come. Give us a call and we'll get you set up.